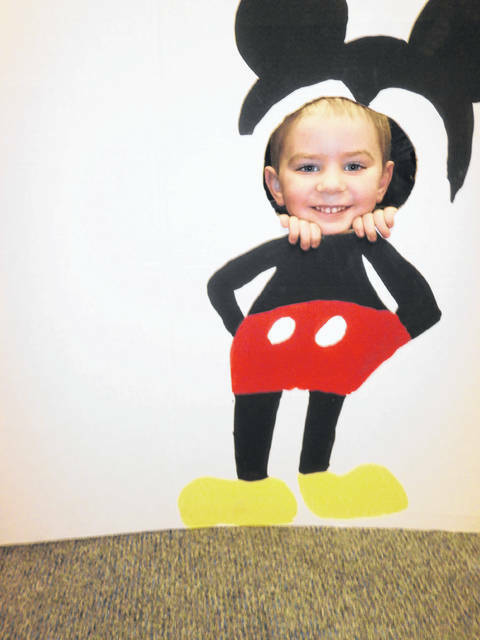 Jeffersonville Branch Library was the place to be to celebrate Mickey Mouse’s 90th birthday. Those attending created their very own Mickey Mouse ears, played Quacky Hoopla, Musical Mickey, Mickey Mouse bowling, fished for Mickey’s ears and treasure hunted for Pluto’s bones. Those who enjoyed the event were Braeden (seen here posing with Mickey), Cali, Kenley, Kayliana, Paisley, Gabriella, Sam and Annabel. 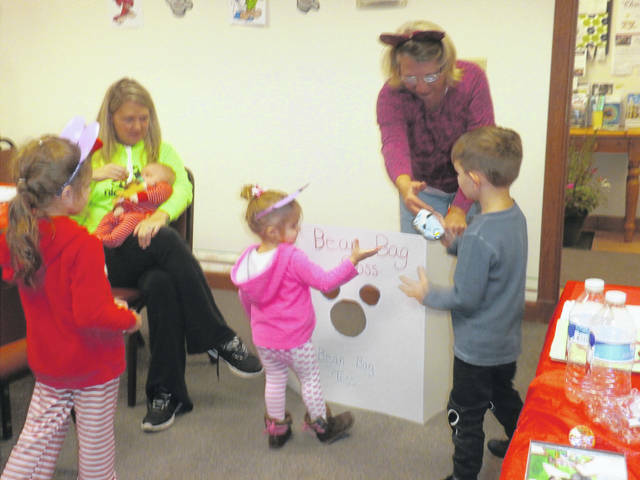 https://www.recordherald.com/wp-content/uploads/sites/27/2018/12/web1_playing-bean-bag-toss.jpgJeffersonville Branch Library was the place to be to celebrate Mickey Mouse’s 90th birthday. 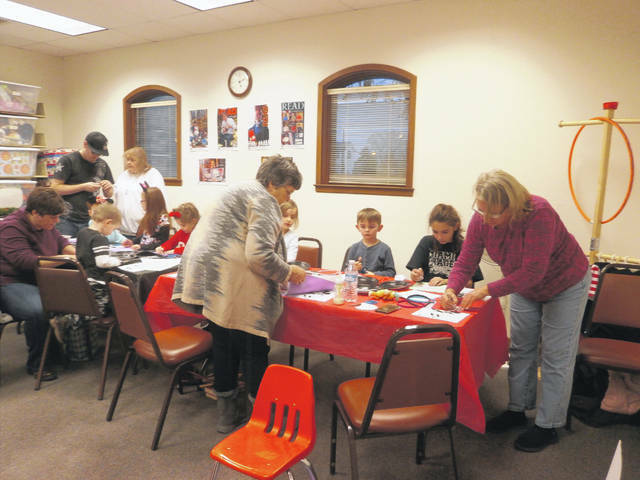 https://www.recordherald.com/wp-content/uploads/sites/27/2018/12/web1_working-on-mickey-ears.jpgThose attending created their very own Mickey Mouse ears, played Quacky Hoopla, Musical Mickey, Mickey Mouse bowling, fished for Mickey’s ears and treasure hunted for Pluto’s bones. https://www.recordherald.com/wp-content/uploads/sites/27/2018/12/web1_Mickey.jpgThose who enjoyed the event were Braeden (seen here posing with Mickey), Cali, Kenley, Kayliana, Paisley, Gabriella, Sam and Annabel.